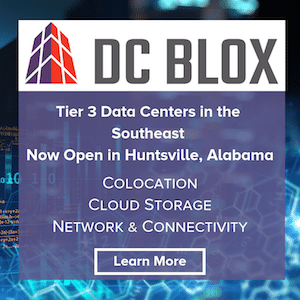 To keep pace with the explosion of bandwidth and service demands from mobile, cloud, social, and mission-critical business operations, data center operators are rapidly-adopting new technologies across their increasingly-complex infrastructures. Today’s mission-critical applications are taxing the integration of computing, networking, and archive storage, and exposing security vulnerabilities. 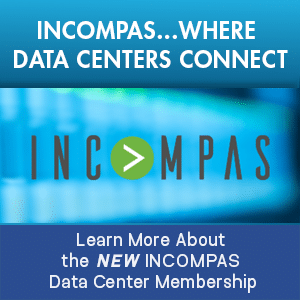 That is why enterprises, service providers, data center operators, and network equipment manufacturers need to validate data center infrastructure to ensure it will perform and remain secure under peak loads that just continue to get larger. Not validating how today’s planned build-outs will scale to tomorrow’s needs introduces unacceptable levels of risk – the price of being wrong, even once, is steep. With Ixia’s new PerfectStorm platform, organizations will be able to ensure reliability and scalability of modern data center architectures and devices – including complex data, video, voice, storage, and network application workloads. PerfectStorm modularly-scales to nearly a terabit of traffic, consisting of both application traffic and malicious attacks, in a single, integrated system. Simulating millions of real-world end-user environments to test and validate infrastructure, PerfectStorm within a single 11U chassis provides the performance that requires over 25 feet of rack space from the competition, reducing data center costs for space, cooling and electricity. Harden data center network infrastructures: PerfectStorm helps harden networks against malicious attacks with the ability to generate over 6,000 real-world attacks and 35,000 live malware samples found in networks. Additionally supporting an extensive library of over 200 high-fidelity stateful application protocols for realistic emulations of web, mail, and file transfer applications, PerfectStorm has a flexible workload generation and offers a simple way to stress computing and storage of servers, voice and video services, and network infrastructure services such as DHCP, DNS, LDAP and RADIUS to validate the capacity and robustness of data center deployments. With this vast library of applications and threats, data center operators have the actionable insight on how the network will stand up to an attack – all before it happens. 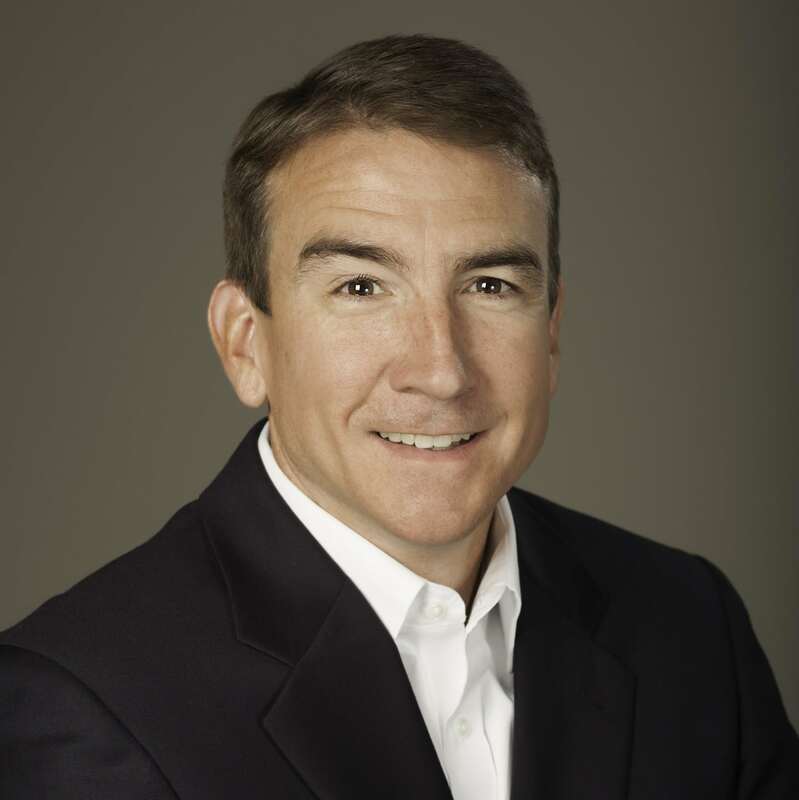 Validate unified storage for cloud data centers: PerfectStorm is a solid testing platform for benchmarking and validating, as well as tuning the functionality, performance, and capacity of infrastructure that support enterprise, data center, and cloud storage solutions at 10G and 40G speeds. It integrates a full suite of NAS/SAN storage protocols and application workloads to exercise the system at line-rate while emulating millions of users with a power and intuitive GUI – for effective and efficient testing of unified storage deployments. Simulate multi-million-user LTE networks to validate performance, security, and stability: With nearly 500 Gbps of encapsulated GTP throughput, PerfectStorm delivers the huge performance numbers necessary to validate and harden even the largest LTE networks under the most realistic conditions. 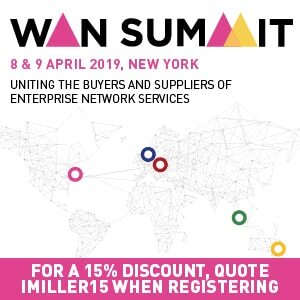 Validate interactions among all the LTE network elements, including user equipment (UE), eNodeBs, Service Gateways (SGWs), Packet Data Network Gateways (PGWs), and Mobility Management Entities (MMEs). 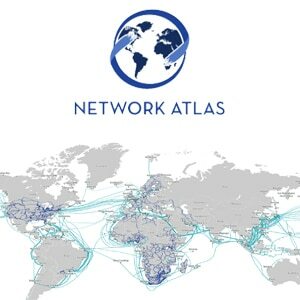 And with up to 24 million TCP connections per second, the platform can emulate thousands of eNodeBs connecting to millions of devices such as smartphones, tablet computers, and netbooks. 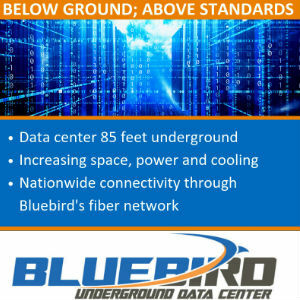 Verify the performance and capacity of IPsec VPN and wireless security gateways: With the industry’s leading performance of 40 Gbps encrypted traffic from a single blade and tunnel capacity of 500,000 concurrent tunnels per blade, PerfectStorm provides network equipment manufacturers, service providers, and organizations deploying IPsec VPNs complete performance assessment of IPsec Security Gateways and Carrier Grade VPN gateways. 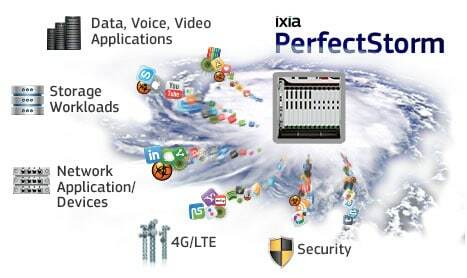 Overall, Ixia’s PerfectStorm meets application and security testing needs across the entire data center infrastructure, allowing enterprises, service providers, data center operators and network equipment manufacturers to deliver the increasing loads of mission-critical applications with ease.